Elite Stora Hotellet is beautifully situated in the middle of Örebro by Svartån and Örebro Castle. 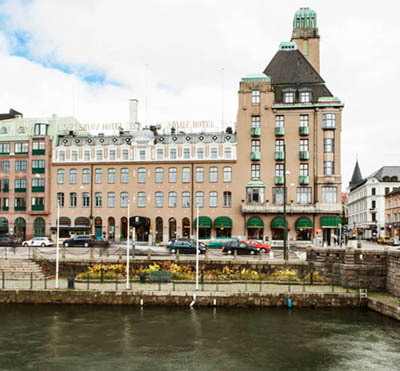 The hotel was built in 1858 and is one of the most traditional buildings in Sweden boasting 133 rooms. 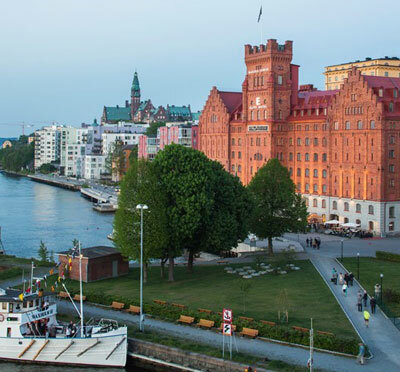 As our guest at Elite Stora Hotellet you get to experience the atmosphere of a classic city hotel with tastefully decorated hotel rooms and plenty of thoughtfulness. 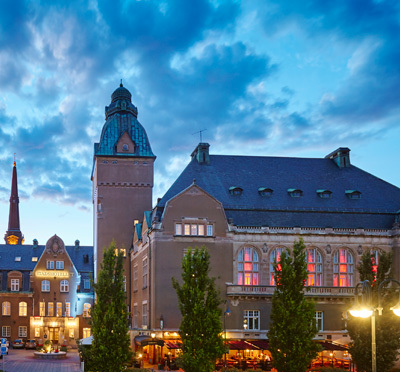 With 7 facilities at the hotel and additional venues at Örebro Castle we possess every possibility to host various kinds of gatherings: from small-scale arrangements to large congresses. We have a great deal of professional skill and experience in delivering successful events. Our facilities are well-equipped to stimulate and encourage creativity. All venues feature overhead projectors, flip charts and whiteboard and there is access to TV/DVD and large screen projectors. We can also supply technological aids such as speaker equipment, podium, mobile stage along with handheld and chordless microphones. Additional requests are adhered to as much as is possible. Here you will find a creative environment, delicious food, dedicated staff and well-planned arrangements. 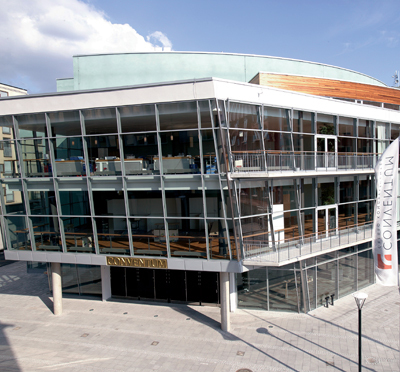 Furthermore, we are happy to assist you in booking activities around your conference. Have you been to Elite Stora Hotellet Örebro and want to give your own comments?